GET THOSE CARS READY TO DRIVE! Club dinner 4th Thursday each month - Places to be announced. 6/22 - 6/23 EuMoEx Car Show in Sand Springs. See www.jaguarcluboftulsa.com for details. 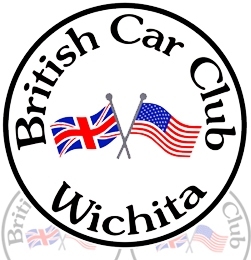 6/28 June Club Dinner - Bricktown Brewery, 9409 E 71st St. Tulsa, 5pm. Hosted by Richard & Lina Holmes. 7/21 Hanson Lake House hosted by Chuck & Diane Hanson. Details to follow.